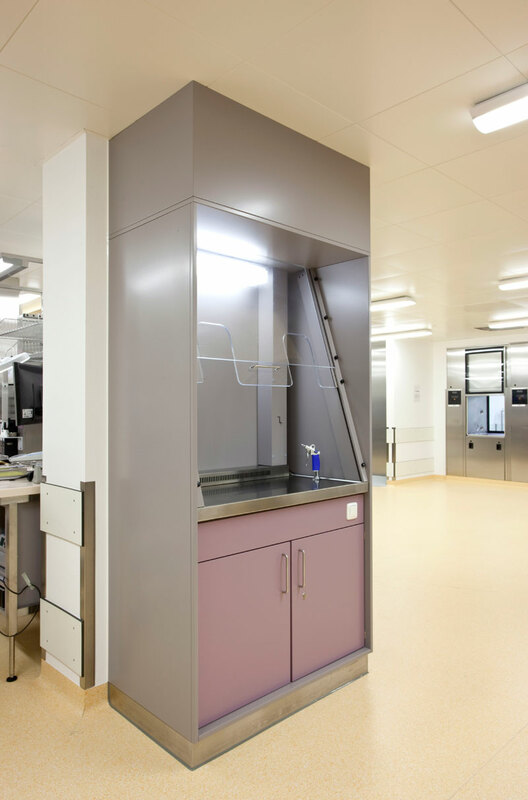 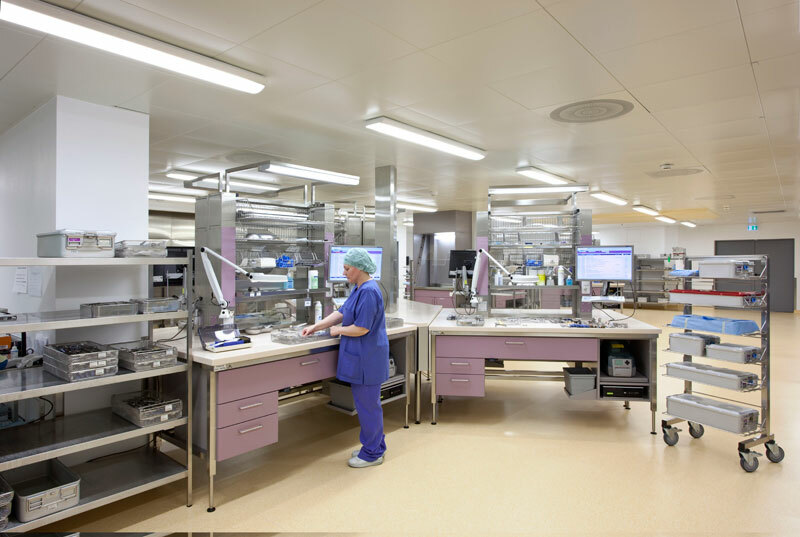 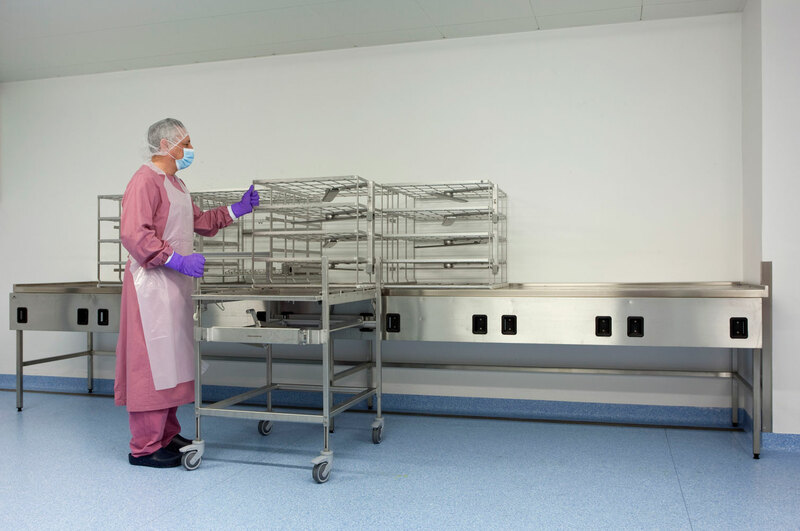 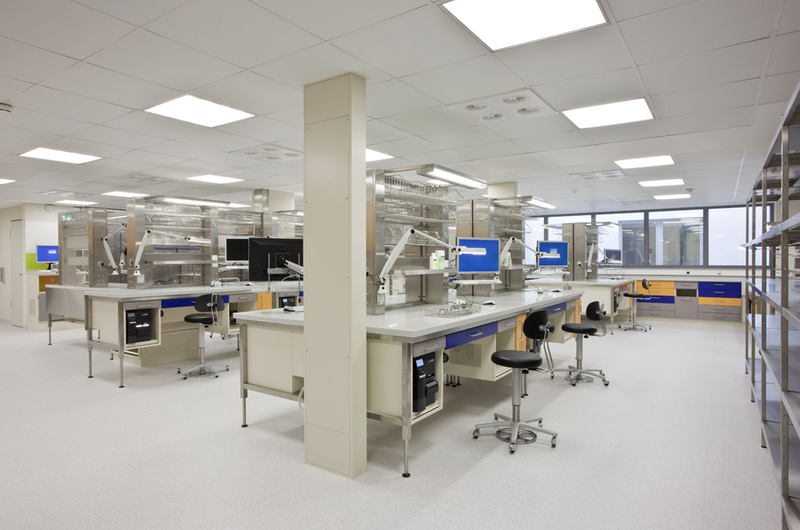 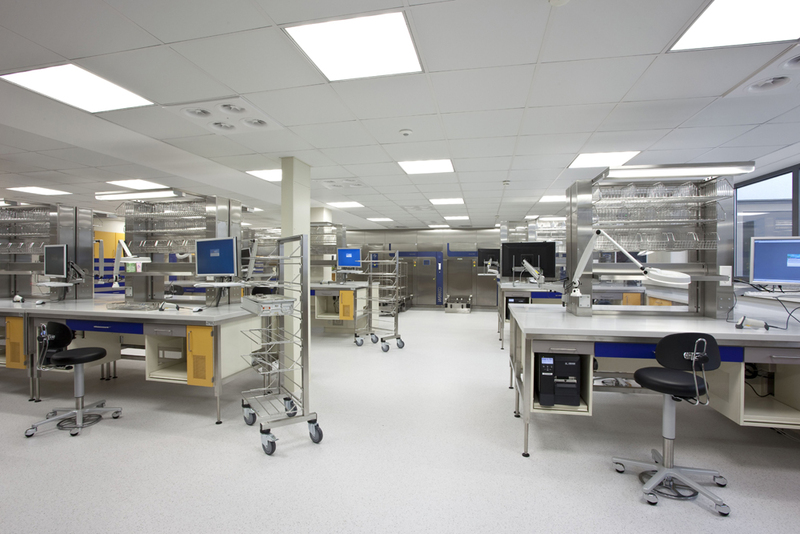 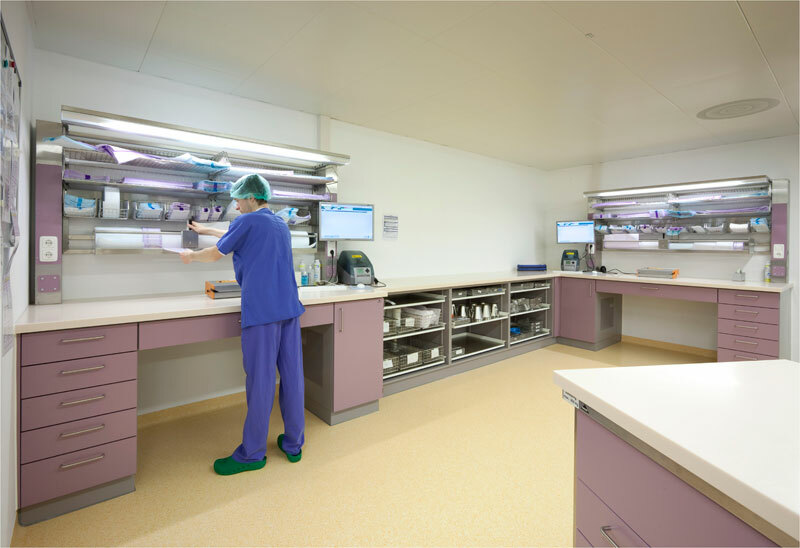 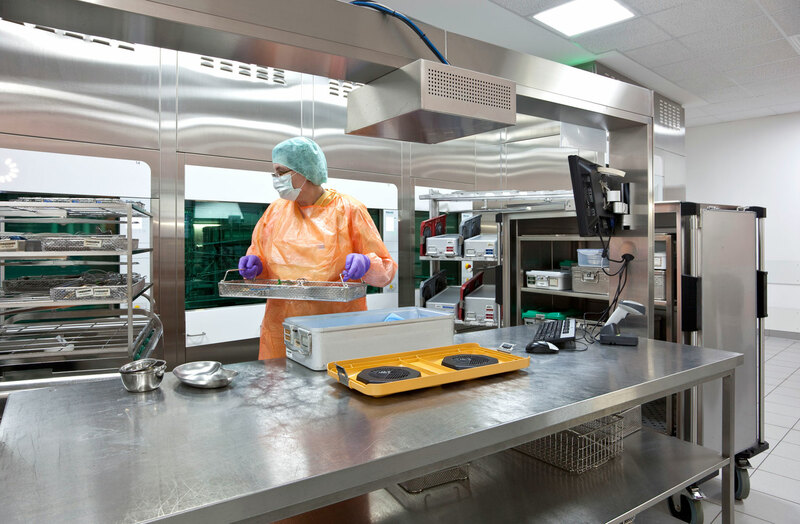 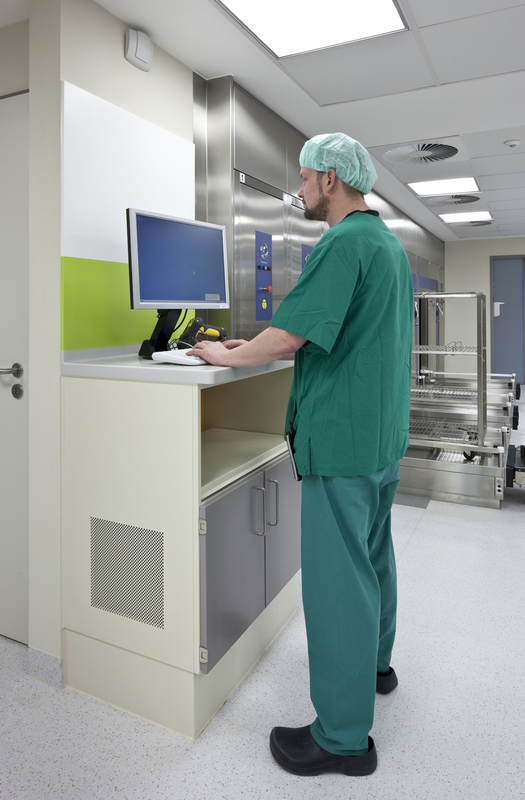 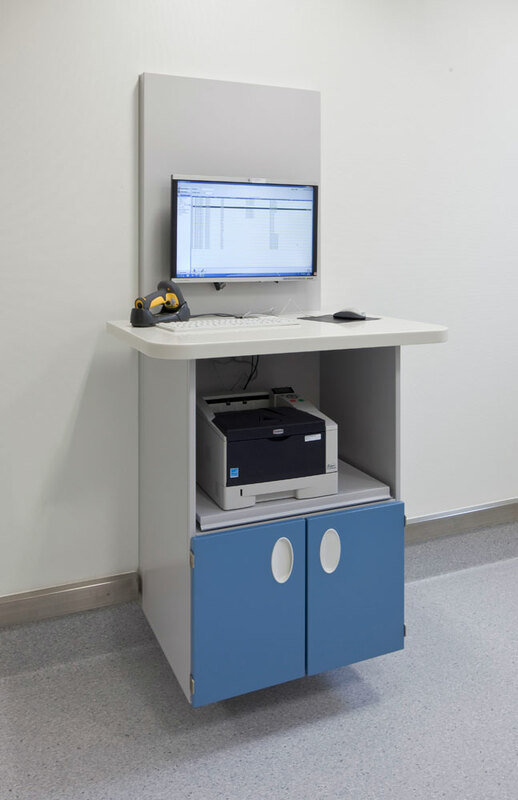 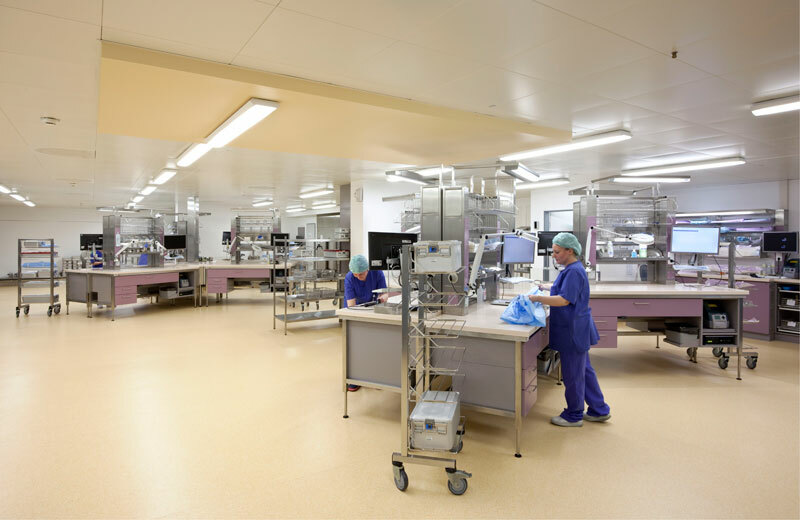 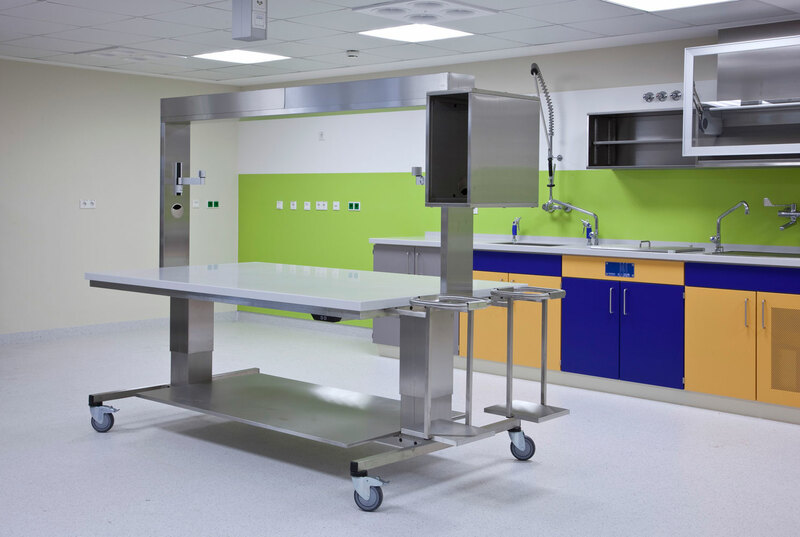 Our BECKER furniture portfolio for the highest hygiene requirements encompasses the entire CSSD process – both the clean and the unclean areas as well as the storage area for sterile goods. 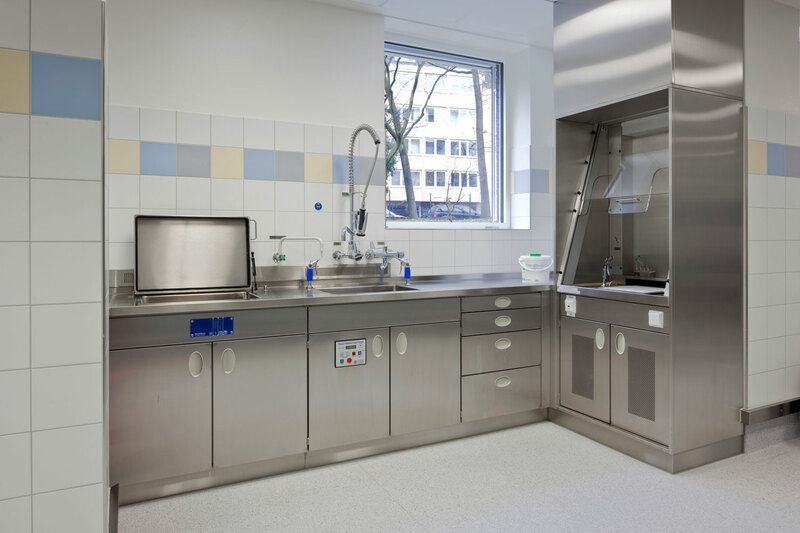 It begins with convenient pre-sorting stations and purpose-designed wash counters for manual pre-cleaning in the unclean area. 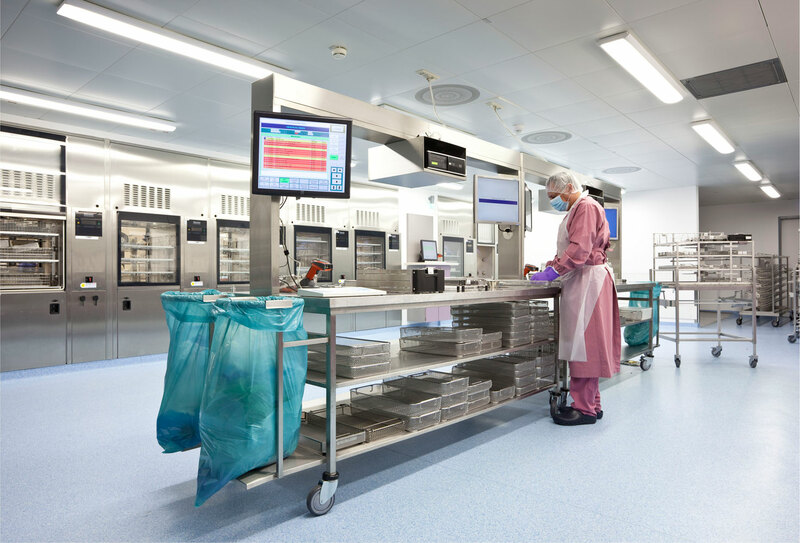 Procedures are simplified right down the line to the clean area: our BECKER packing and bag-sealing tables reduce the workload of CSSD staff considerably and save a lot of time as well. 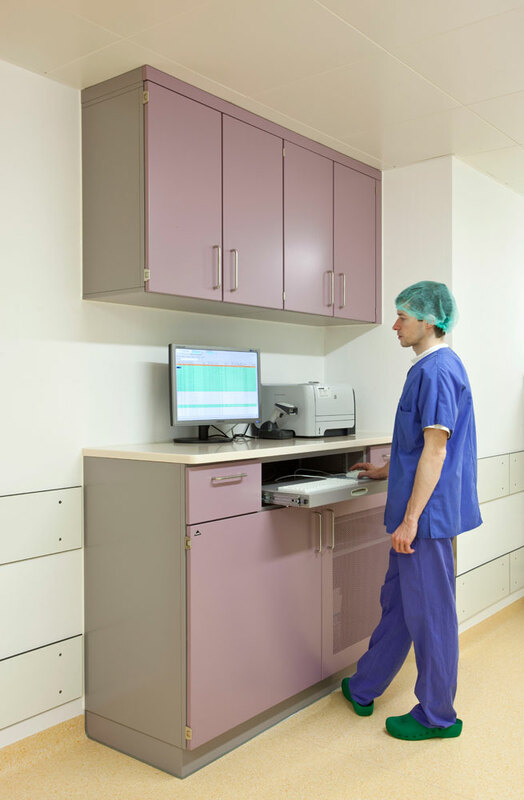 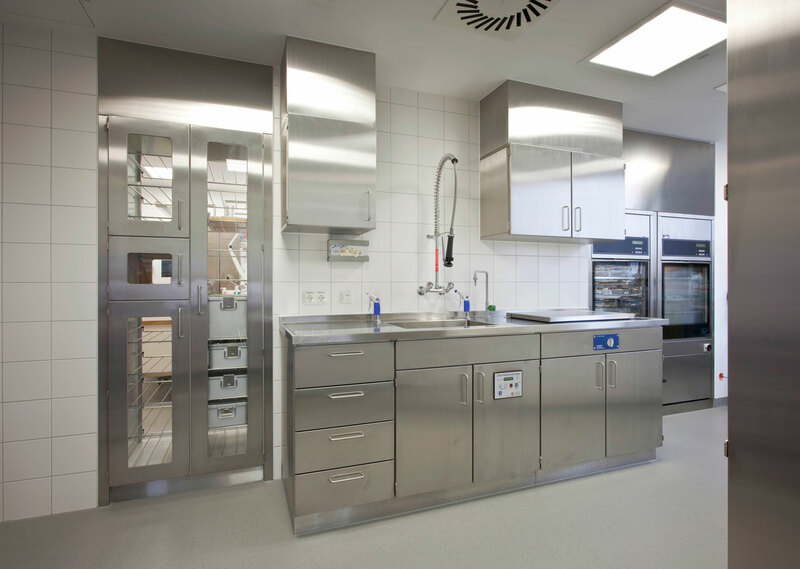 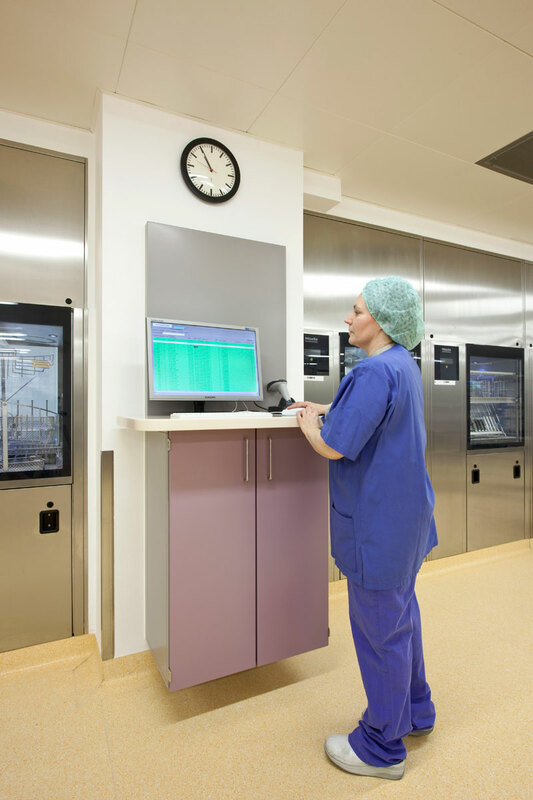 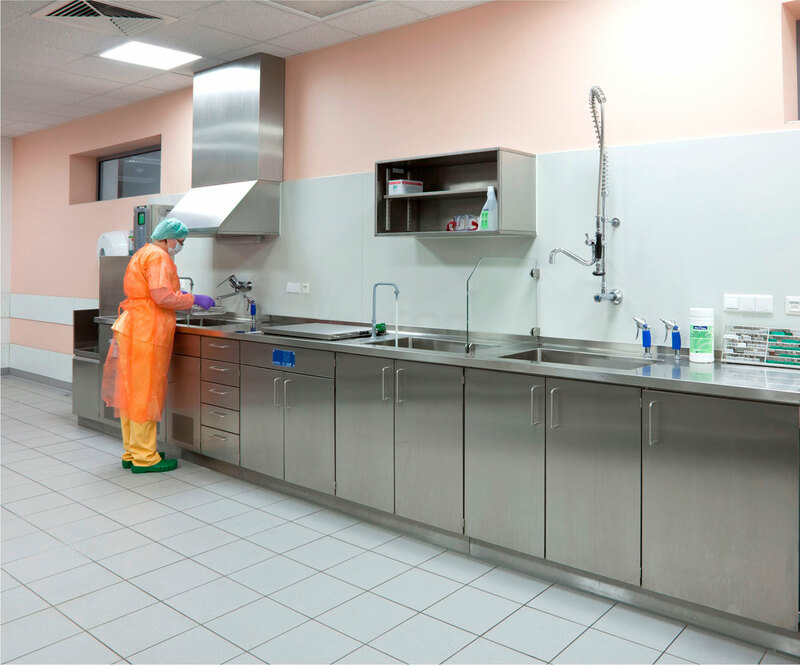 After sterilization, only a few moves are needed to ensure that everything is neatly arranged for hygienic and handy storage in BECKER storage cabinets in the storage area for sterile goods. 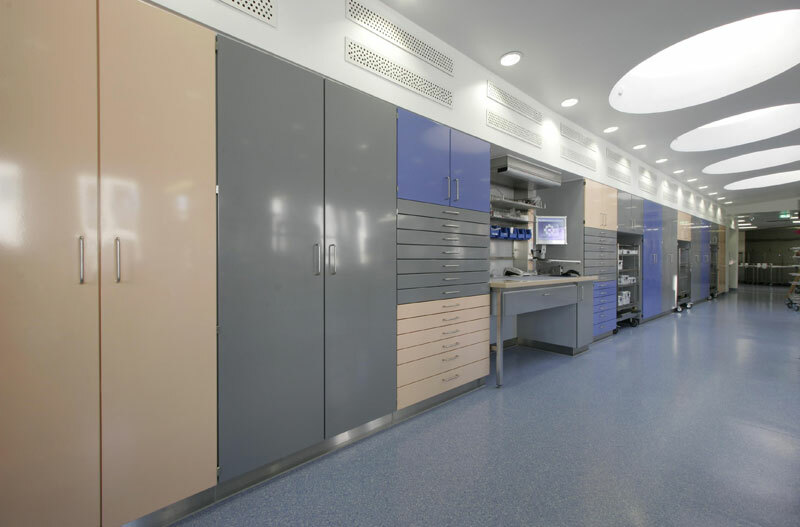 A special additional option: you can keep track of inventories with the aid of our BECKER documentation centre. 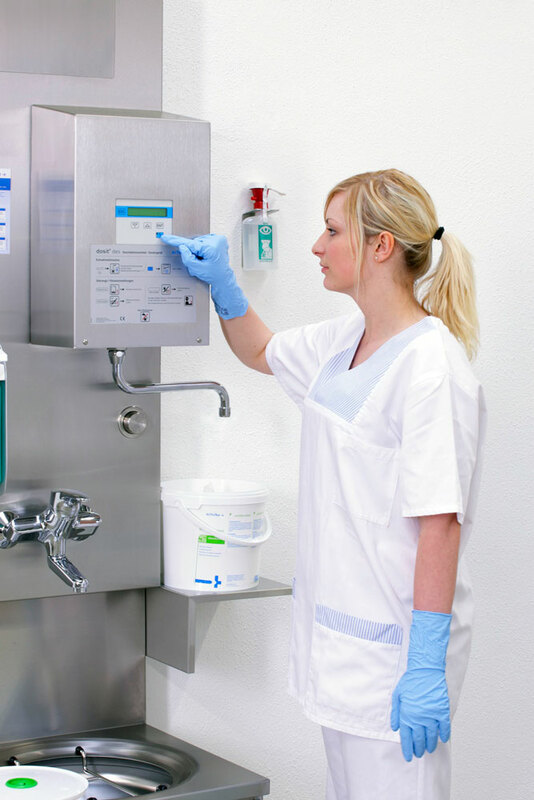 Treat yourself to this additional aid for your quality management and quality assurance processes. 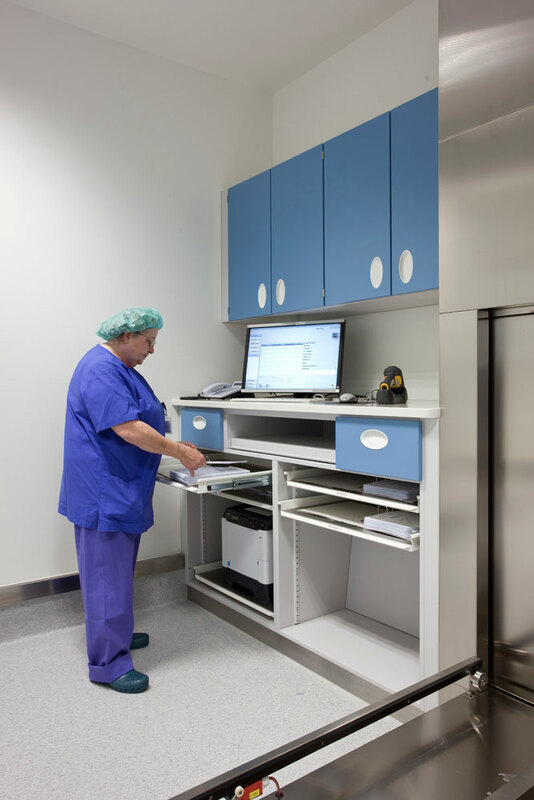 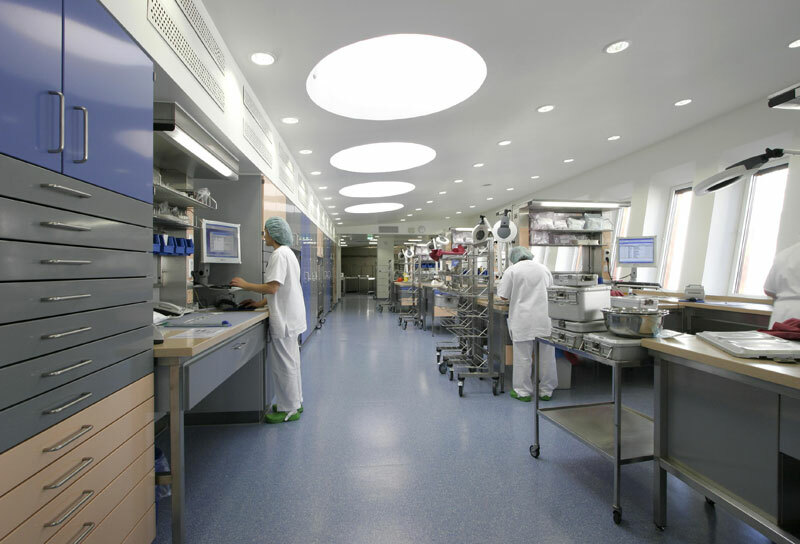 Our tip: try our useful allrounders from the prospects Movable Equipment for OR, outpatient and sterilsation departments and Storage, transport and preparation of sterile goods. 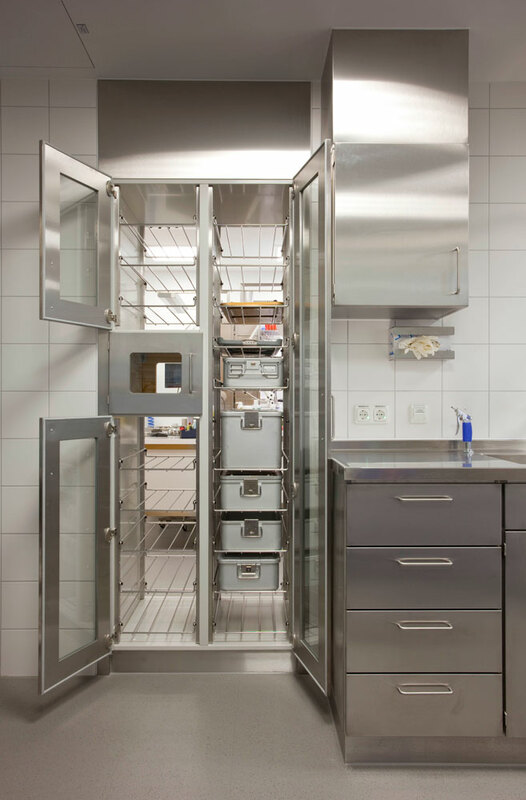 These include, for example, BECKER paper rack and BECKER transport trolleys for sterile goods.